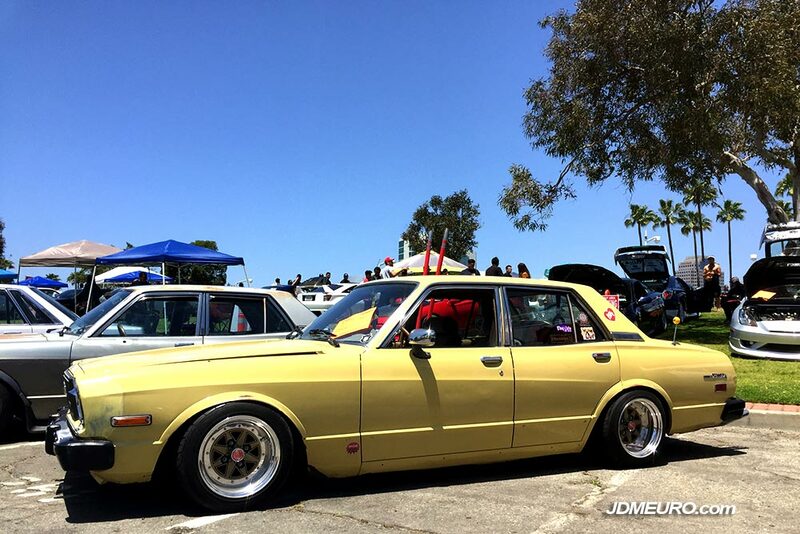 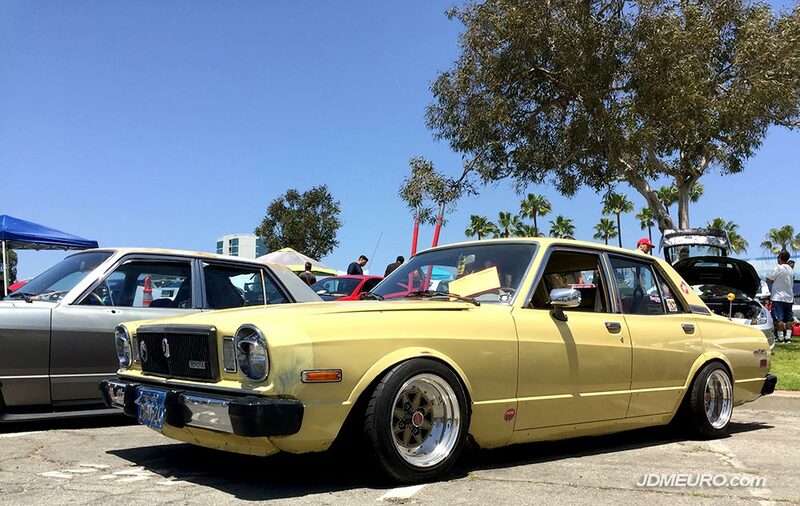 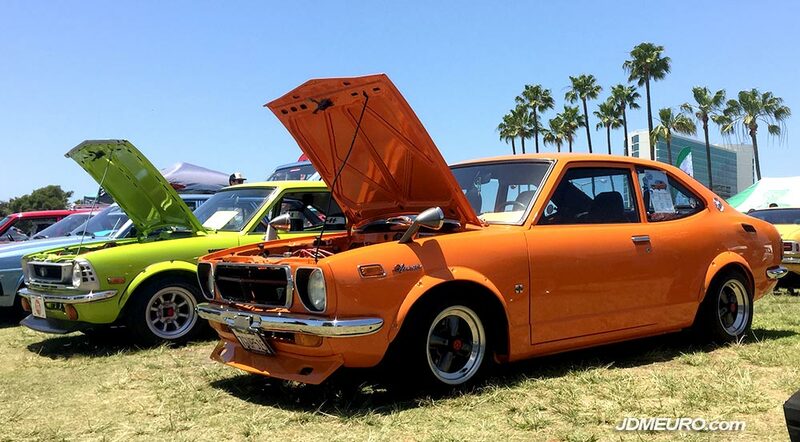 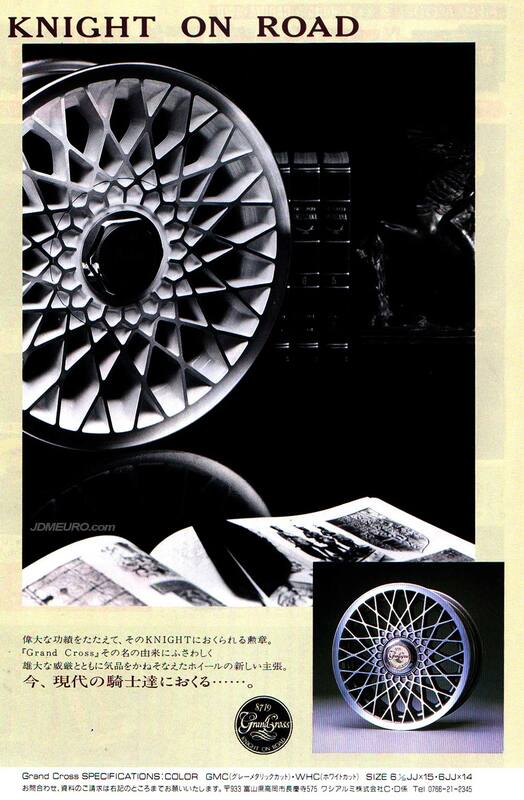 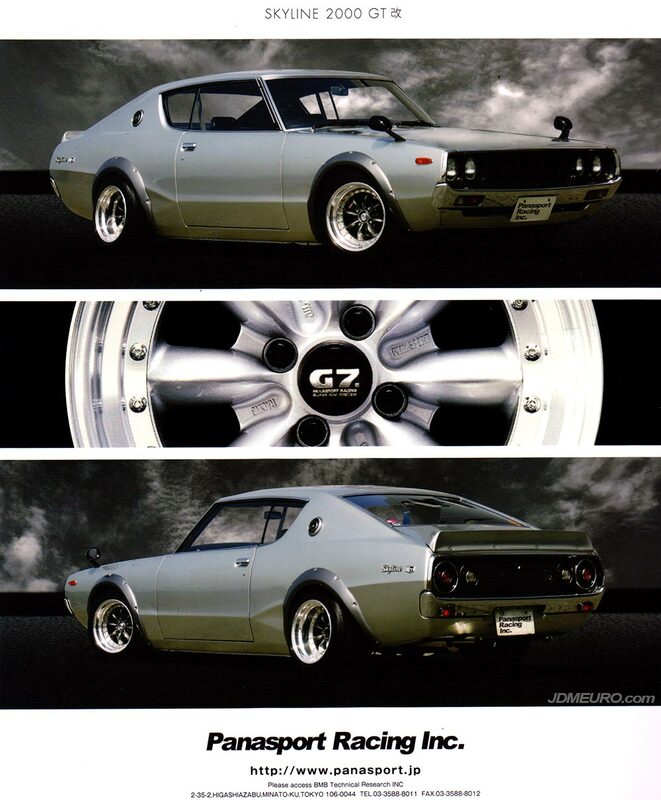 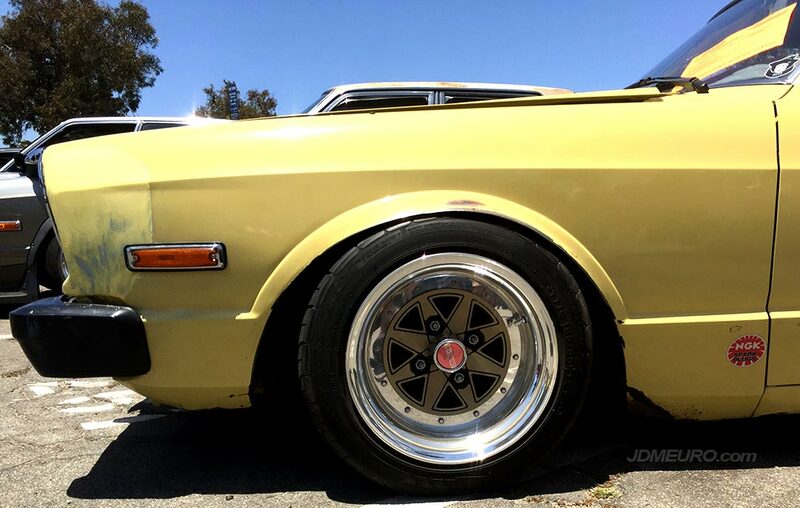 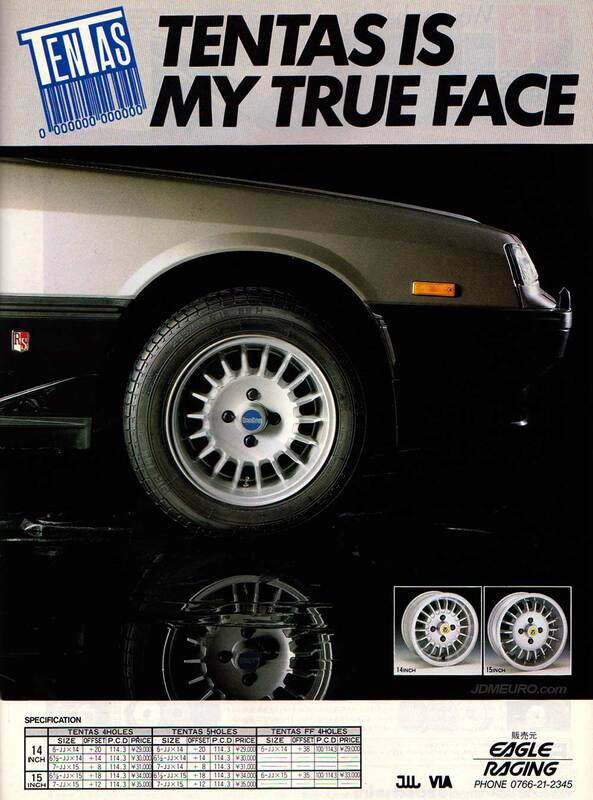 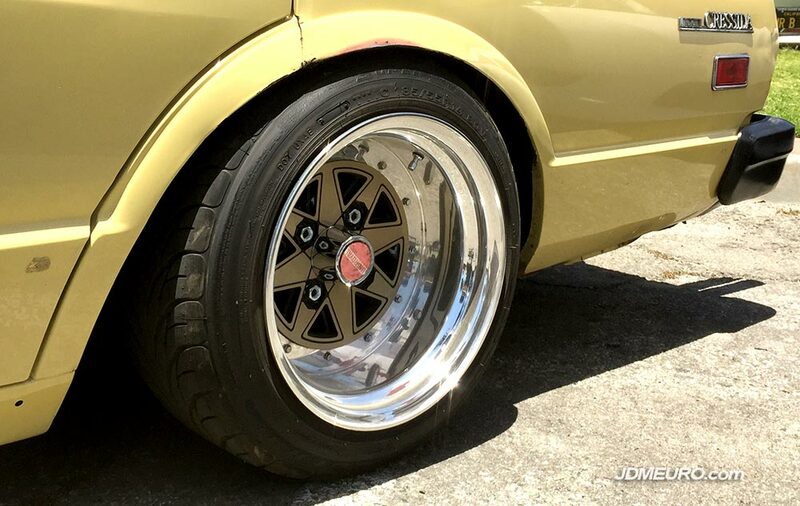 The SSR Defi Challenge Fin aka SSR Defi are one of the most Coveted JDM Wheels of all time. 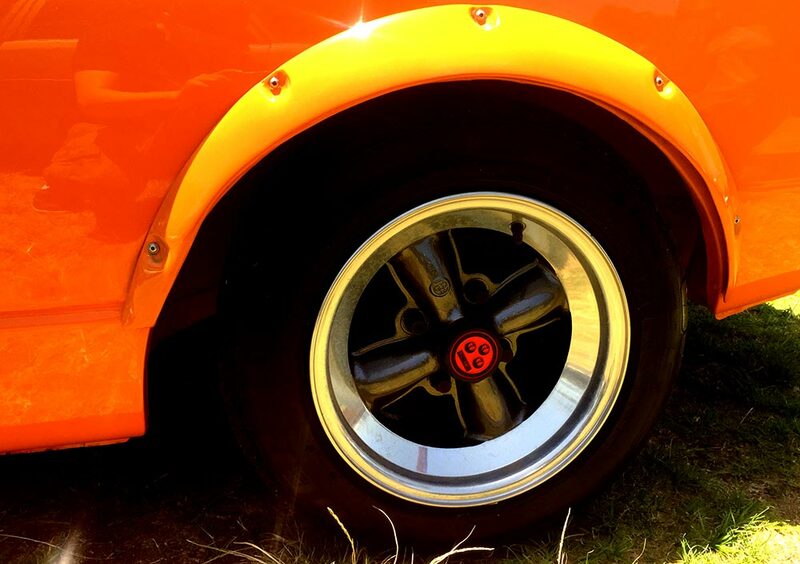 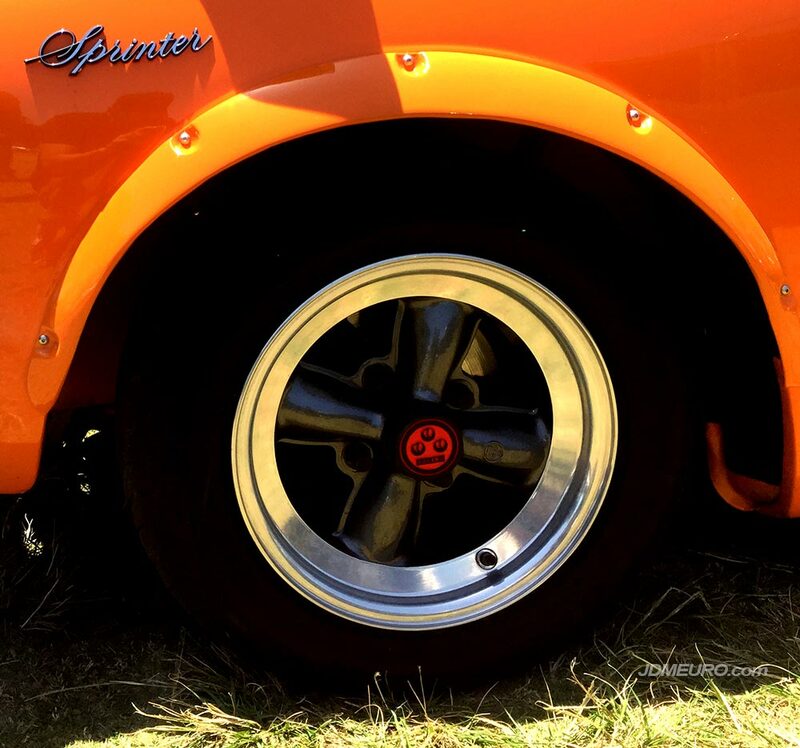 The SSR Defi are a directional fin type wheel made by SSR Wheels aka Speedstar Racing. 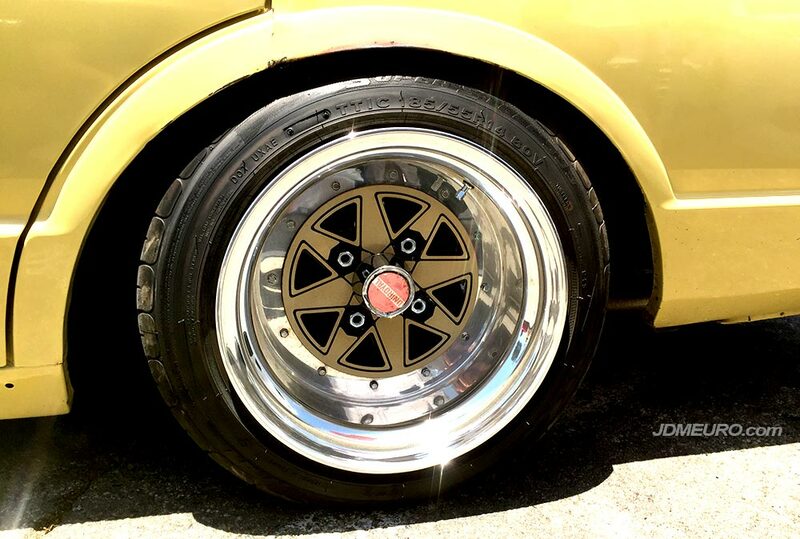 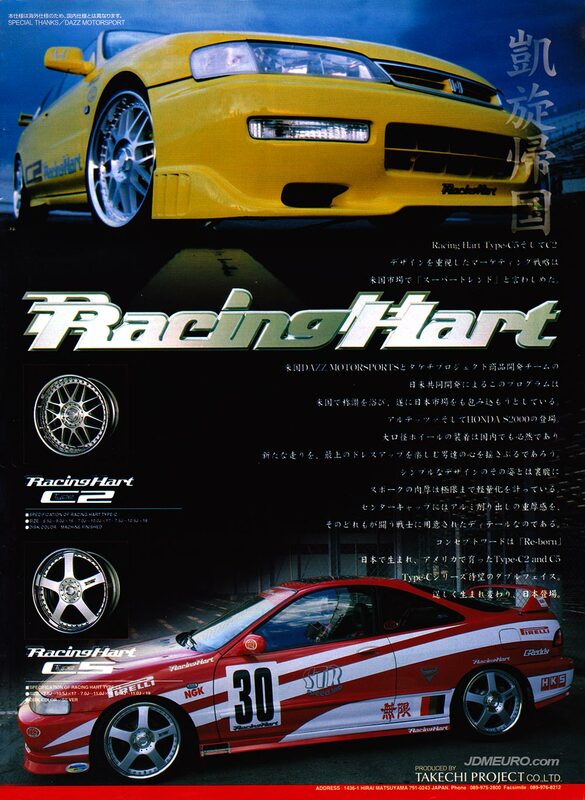 The SSR Defi Challenge Fin features the SSR Electron Lock system made popular on the SSR EX-C Fin, SSR EX-C Mesh the Racing Hart Super Fin and many other JDM Wheels. 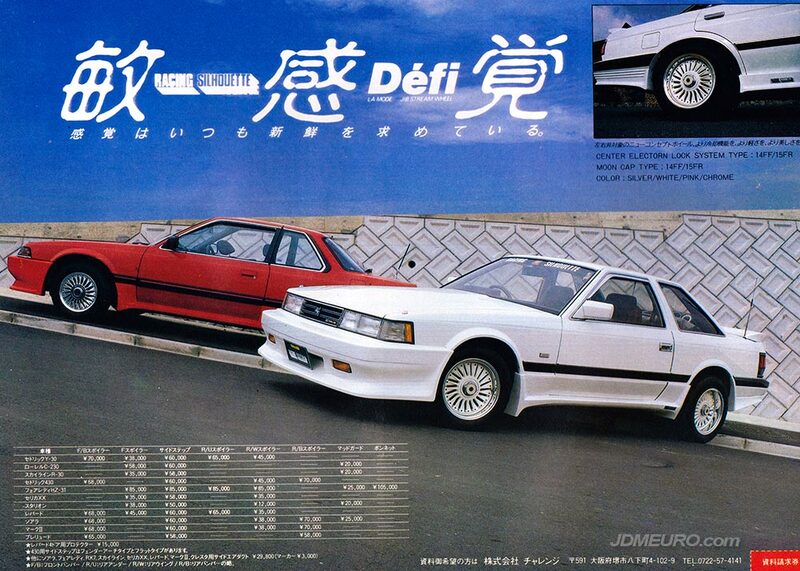 Pictured are the SSR Defi on a Z10 Toyota Soarer and a second generation Honda Prelude.